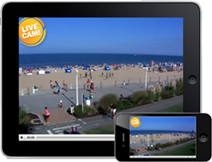 Virginia Beach caters to beach lovers – serving up a menu of family friendly activities, vibrant nightlife, and opportunities to absolutely unwind. 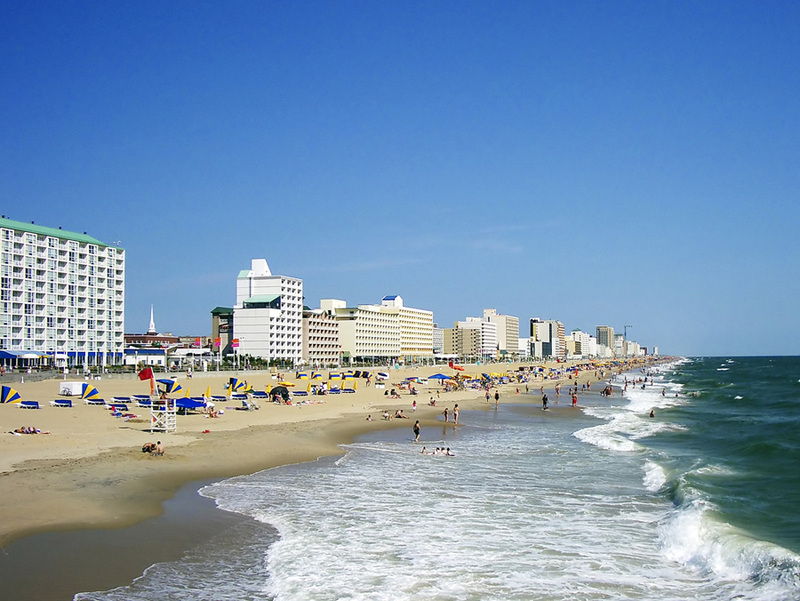 No matter what your vacation orders, you’ll be sure to find it in Virginia Beach. The Resort area of Virginia Beach brings everything to you. You can rent a room and walk to just about everything you need for your entire vacation. Take it easy or live it up, either way, you’ll find what you need in the resort area. Parking in the Resort area of Virginia Beach tends to be an issue during the busy times of the summer. It gets very crowded especially on sunny afternoons and long weekends. Hotels often throw in free parking as a perk for their guests. If you plan to spend much time in the Resort area, getting a room there too can save you a lot of hassle. Imagine walking out of your room and into the sand, rather than hopping in the car and haggling for parking space. The beaches are lifeguard protected most of the summer, for the better part of the day. Enjoy a guarded swim during the hottest days, and take leisurely walks along the water during the cooler mornings and evenings. When the sun goes down, grab the ones you love and travel back in time, down the boardwalk to a nostalgic age of carnivals. Otherwise, kick up your heels at some seafood restaurants and bars lining the beach. 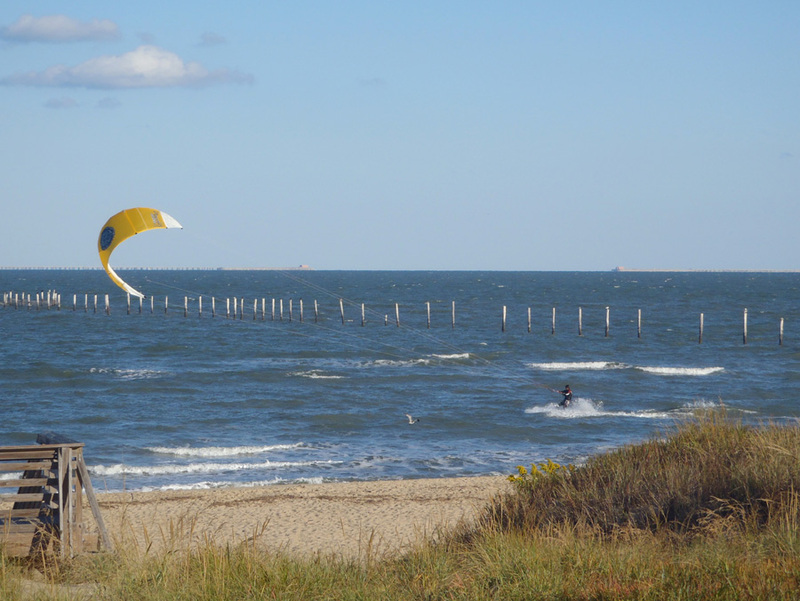 If you’re looking for slower, easier living, head to one of the Virginia Beach’s less populated, but still popular, beach destinations. If you’re staying near the resorts and need to get away, you can head just a bit north or south and escape the crowds. Croatan Beach, just south of the resorts, is a local luxury, with free parking and fewer crowds. Also a great place to check out surfing competitions and schools. North Beach is an ideal place to get a hotel room if you want a slower pace. You’ll be a bit removed from the restaurants and nightlife of the Resort area, but the quietness may be just want you’re looking for. 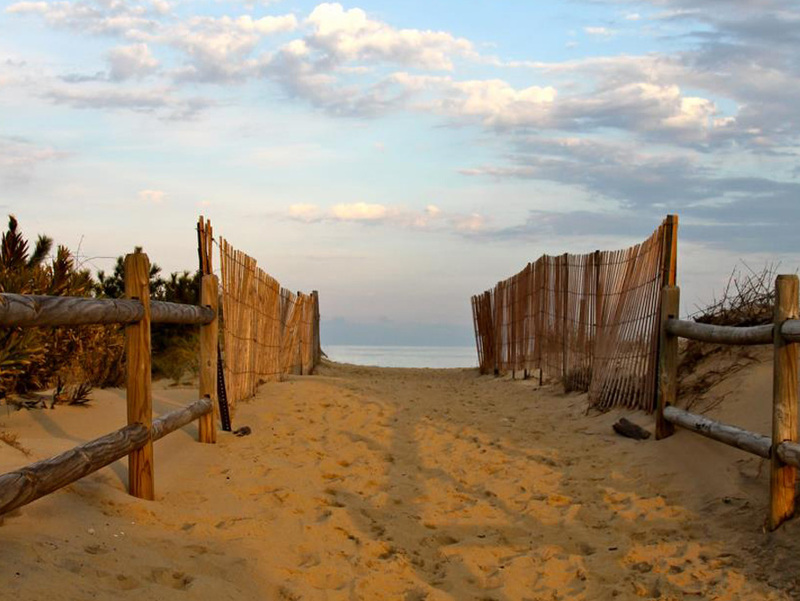 Sandbridge Beach, south of the resort area stretches down to nearly North Carolina. It’s a quiet area, perfect for a family or romantic getaway. Sandbridge is full of vacation rentals, calling anyone that wants to experience a private beach experience, away from the resort chaos. You can live like a local in Chic’s Beach, originally known as Chesapeake Beach. Dotted with townhouses and apartments, Chic’s Beach is a popular place to settle for locals who want to live like they are on vacation and vacationers who want to live like locals. 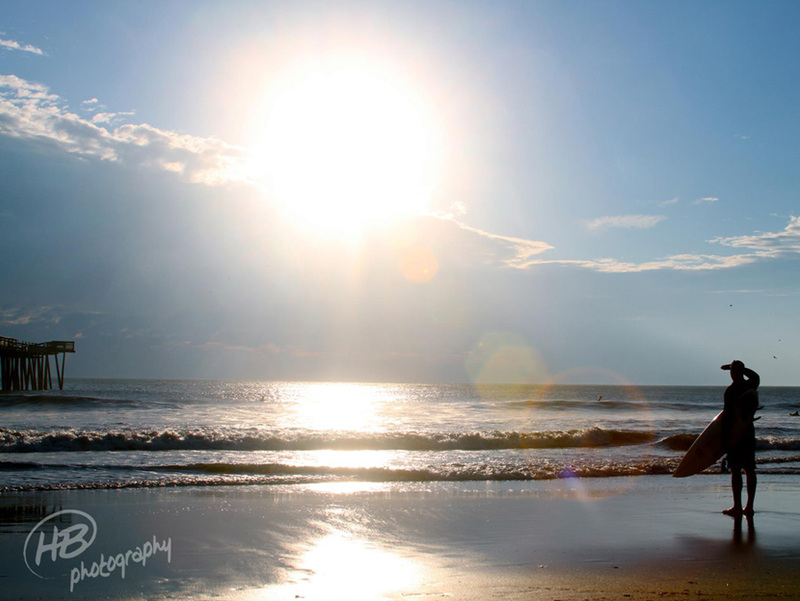 Virginia Beach is the perfect place to getaway and relax. As you are making your plans to visit, check out the endless options from tiny bed and breakfasts to luxurious vacation homes, from hotel chains to campgrounds. 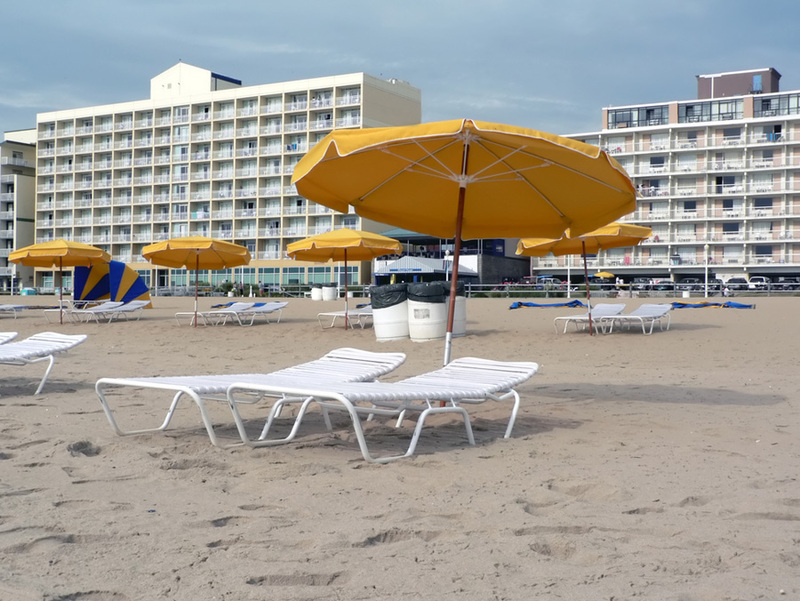 However you like to relax, Virginia Beach has the place for you.